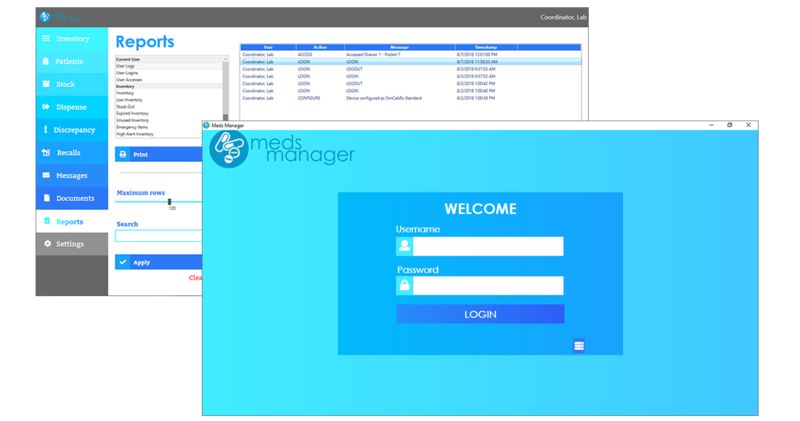 MedsManager™ is a robust, fully functional application that allows for medication stocking, dispensing, and administration with software-controlled drawer access. MedsManager™ also supports the creation and review of messages, recalls, stock discrepancies, and file/document uploads. MedsManager™ utilizes customizable users and user permissions from SimEMR® and MedSkills™ to match group or individual user’s needs. 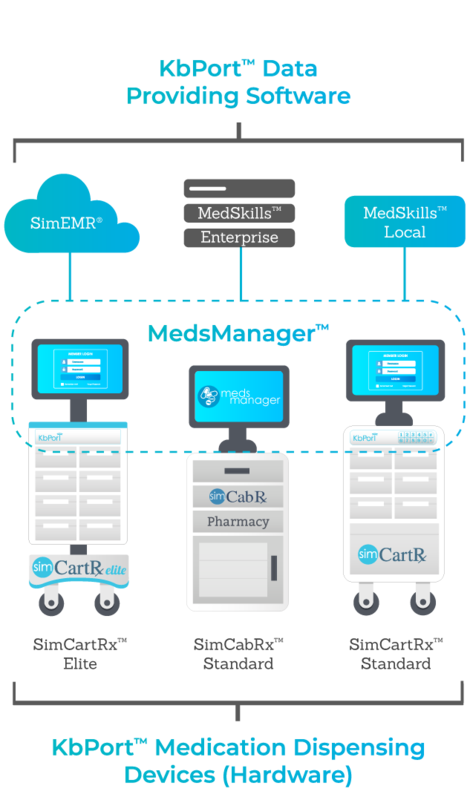 MedsManager™ enables the use of SimCartRx™ and SimCabRx™ devices with either SimEMR® or MedSkills™ solutions for patient and formulary context. SimEMR® is a fully-fledged, cloud-based EMR solution that enables completion and review of assigned patient cases, documentation, and medication administration. 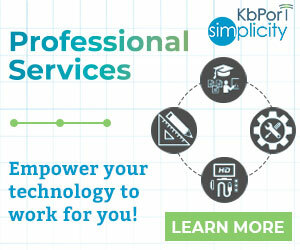 This solution allows faculty to review and provide feedback on student work, both on premise and off-site. Faculty and students require individual license keys. Internet access is required for all cart and cabinet devices configured to use SimEMR®. Ideal for a comprehensive simulation environment, SimEMR® also supports high-volume medication task training. 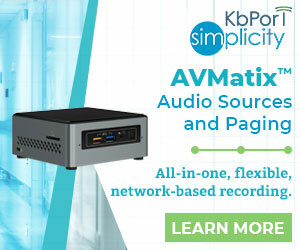 MedSkills™ Enterprise is a server-based application that runs from an on-premise server configured and installed by a KbPort™ Installation Technician. MedSkills™ Enterprise provides basic patient charting required to support medication administration pathways. MedSkills™ Enterprise licensing is per site (custom) and does not require internet access. Devices using MedSkills™ Enterprise communicate with each other. Shared formulary, patient data, medication recalls and user information are distributed from MedSkills™ Enterprise to all cart and cabinet devices on the local network. 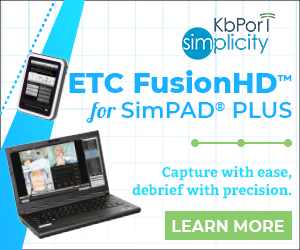 This is an ideal solution for high-volume medication task training. MedSkills™ Local is a lightweight, limited application that runs locally on each individual device, providing basic patient charting required to support medication administration pathways. MedSkills™ Local licensing is per site and does not require internet access. Devices using MedSkills™ Local do not communicate with each other. 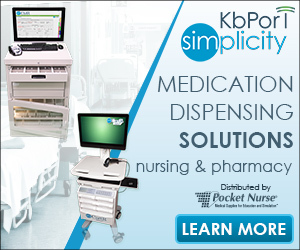 This is an ideal solution for small-volume medication task training. SimEMR® is a fully-fledged, cloud-based EMR solution that enables completion and review of assigned patient cases, documentation, and medication administration. This solution allows faculty to review and provide feedback on student work both on premise and off-site. Faculty and students require individual license keys.